A collection of gritty, gripping, fast-paced, relevant stories by award-winning authors. With reading ages 7 and 8, and a teen interest level, these books are good for reluctant readers. All books have off-white paper and special typeface, making them particularly suitable for dyslexic readers. 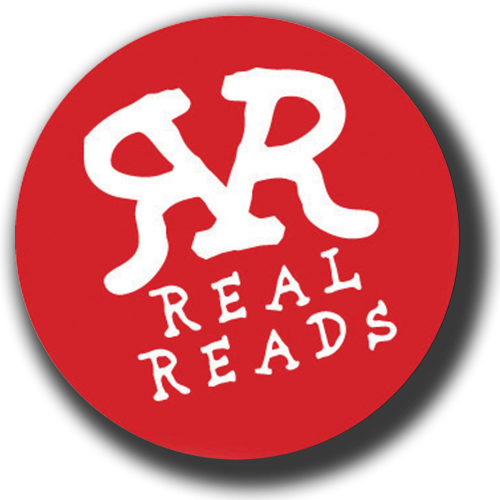 Read Reads are retellings of great literature, each story fitted into a 64 page book. the books make classic stories, dramas and histories available to young readers as a bridge to full texts, to language students wanting access to other cultures, and to teen readers who are unlikely to read the original versions. The Dark Man series has won great acclaim for its ability to engage older, very reluctant readers. Starting at just 200 words a book and focusing on the key high frequency words, Dark Man offers older readers strong, atmospheric storylines combined with powerful black and white illustrations. Reading age 5-8, Interest Age 11 and up. 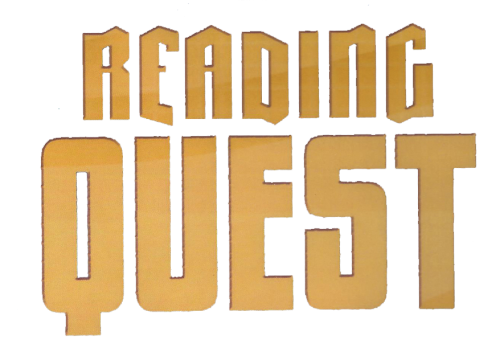 Reading Quest is a software programme, with associated Chapter Books, written for a target audience of reluctant teenage readers with very low reading ages. It consists of four separate Quests that have ascending reading age levels. 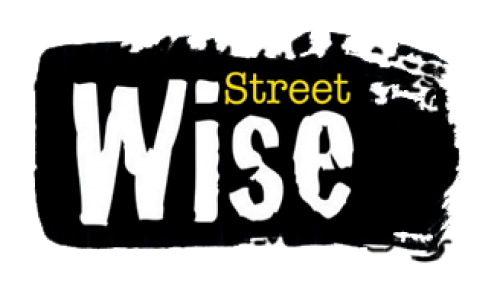 A new series of fiction reading books with a particular focus on key PSHE (personal, social and health education) topics. With a high interest age of 13+ and a moderate reading age of 10+ these books are also ideal for reluctant and struggling readers.